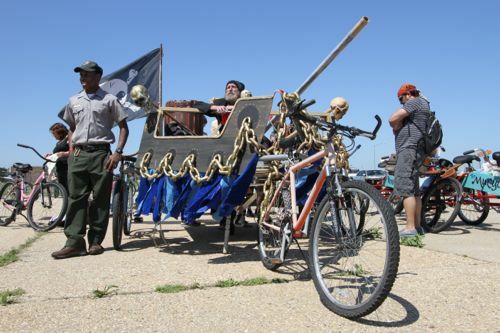 In case you missed it, The Rockaway Beach Bike Parade is coming up, hosted by the Rockaway Waterfront Alliance! Artist Jessica Fielder contacted us to let us know that The Aeolian Ride will also be taking part in the parade. What is Aeolian Ride you ask? This entry was tagged A train, art, Beach, Breezy Point, Breezy Point Queens, Hurricane Sandy, Ireland, Lifeguard, New York City, photography, Queens, Recovery, Recreation, Rockaway, Rockaway Beach, Rockaway Forever, Rockaway Queens, Summer. Bookmark the permalink.